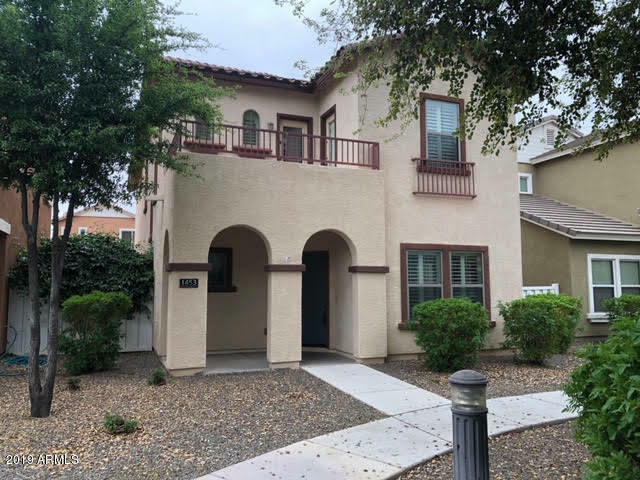 All Agritopia homes currently listed for sale in Gilbert as of 04/22/2019 are shown below. You can change the search criteria at any time by pressing the 'Change Search' button below. "Location, Location, Location in beautiful Agritopia. Close to all the amenities Agritopia has to offer. This 4 bedroom 2.5 bath home shows the pride of ownership and has been beautifuly maintained. There is a Open concept kitchen with granite counter tops and custom backsplash and stainless steel sink. There is an eat-in kitchen and separate dinning room. Plus a family room and formal living room. This home boast nearly 2,000 sq ft. Bedrooms are upstair with large master, and bathroom on"